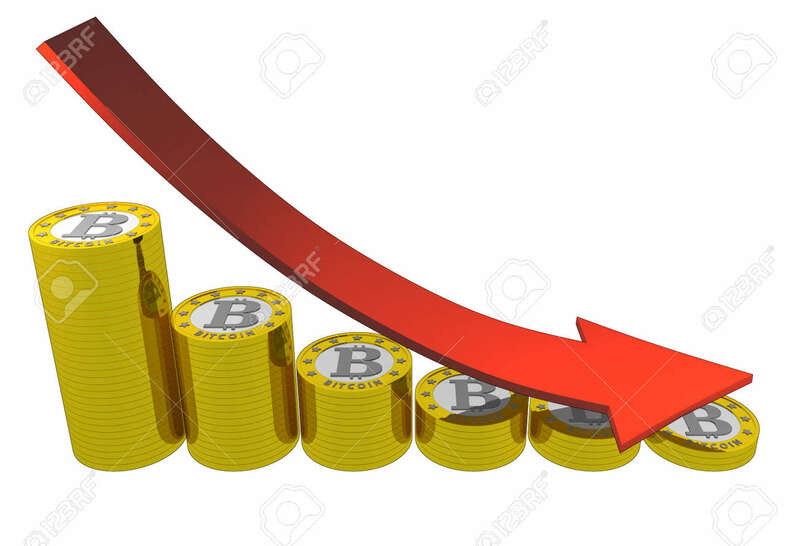 The price of Bitcoin saw its major drop for seven weeks on Friday, abating the forecasts of a bullish breakout over $4,100. The world’s major cryptocurrency by market value hit a 3.5-week low of $3,503 yesterday, prior to closing (as per UTC) at $3,627 – down 9.4%. That was the largest single-day drop since Nov. 24 and the 4th principal daily loss of the last two months. Basically, the hard-fought increases of the last two weeks have been expunged in the last 24 hours. The cryptocurrency had carved out a bullish-higher low near $3,550 on Dec. 27 prior to crossing $4,000 on Jan. 6. The follow-through to break over $4,000, nevertheless, was anything but promising. Furthermore, signs of bullish exhaustion emerged near the vital resistance of $4,130 and discouraged bulls began to exit the market yesterday, resulting in a sharp decrease in prices. Thus, the bears may be feeling emboldened and could attack the vital support lined up around $3,550. Adding credibility to the bearish move, trading volumes shot to the maximum level since Dec. 21 and 14-day relative strength index (RSI) breached the ascending trend line to the downside. With the odds stacked in favour of the bears, the immediate support of $3,566 (Dec. 27 low) could be breached soon. That would only bolster the already bearish technical setup. On the weekly chart, BTC has created a bearish outside reversal candle – this week’s price action has overwhelmed the earlier week’s high and low – having being unsuccessful to enter the 200-week exponential moving average (EMA) hurdle for four weeks straight. The candlestick pattern specifies that the week started with optimism, however is impending a more negative close. Consequently, it is extensively measured a sign of bearish reversal. Put simply, the doors have been opened for a re-test of the 200-week MA lined up at $3,250. Supporting that bearish case is the downward sloping 10-week MA.